School’s out, time to go sledging! That’s what the BAKSMALLA PANTS were made for. These winter trousers will keep your little snow sports fan dry and warm. And there’s an added bonus: they are made entirely of recycled materials, so they are good for the planet, too. Under the waterproof shell fabric there’s a layer of warm synthetic fibre insulation. Both the shell fabric and the insulation are very breathable, so the wear comfort is outstanding even when your junior adventurer is playing hard for hours on end. The trousers are equipped with internal gaiters to stop snow getting into the shoes. 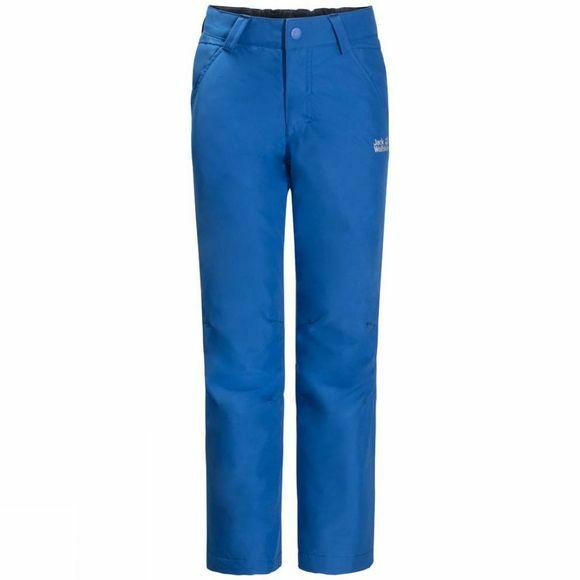 The BAKSMALLA PANTS are a top choice for winter sports and equally suitable for everyday wear.